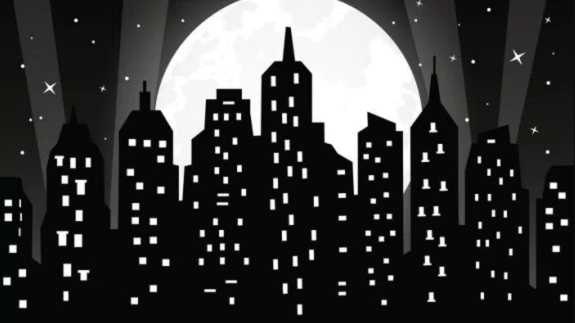 A STEM competition that connects urban planners with next-generation thinkers: students! Natalie Coleman is a TED-Ed Innovative Educator, a US military veteran, and a K-8 administrator in Illinois. As the Science and Social Science Coordinator for Joliet Public Schools District 86, Natalie enjoys training teachers in best practices for 21st-century learning, and working with urban students to create STEAM projects that improve community life. During school breaks, she travels and writes. (This summer, she retraced the Underground Railroad journey of the first female African-American war hero in the US: Harriet Tubman!) She is also an education speaker; check out her next proposed workshop here. Below, Natalie explains how to run a STEM competition in your school district that connects local officials with local solutions. 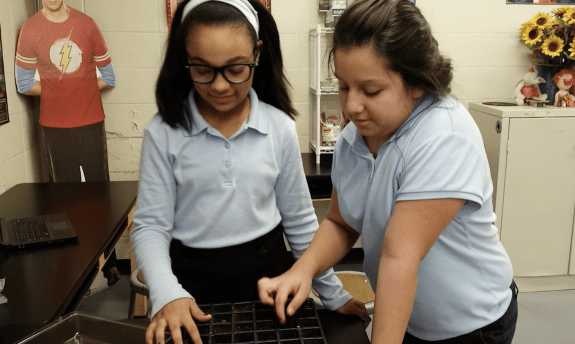 Two STEM Club students plant seedlings for a proposed hydroponic center in Joliet, Illinois. Students are full of great ideas (like this one!) about how to improve their neighborhoods. Unfortunately, city officials rarely get a chance to hear student solutions. By creating a district-wide STEM competition with an infrastructure focus, you can increase communication between urban students and urban planners, while also teaching core science curriculum with real-world impact. Invite all STEM Clubs in your local school district to participate in a “Shark Tank” style innovation competition related to local community development. Decide to crown one winning innovation at a district science fair, and to present this idea to city officials. In each participating STEM Club, teach students about urban planning, infrastructure, and presentation skills. Ask participating STEM Clubs to write proposals to be distributed to community stakeholders (i.e. the mayor, city council, etc.) Proposals must include a cost analysis, site photos, and information on how the infrastructure will be energy efficient. Teams can also design, build (using Legos), and/or 3D print infrastructure models. At a culminating event — such as a district-wide science fair — have student teams present their innovative community development ideas to peers, teachers and urban planners. The winning idea at this competition can then be further developed and presented to city officials. Innovation means allowing students to be creative thinkers, free to try what they think will work to solve a problem. By allowing students to address a local infrastructure problem, you can offer them a greater sense of accomplishment and contribution to society. Ready to try this project with your students? Download the STEM competition scoring rubric for judges here. DO keep the project timeline short to keep students engaged. DO allow students to decide what they want to build. DO show student TED Talks (like this one) so students can see how to improve their presentation skills. DO use a timer that students can view when presenting during the “Shark Tank” competition. DO ensure that the STEM competition judges have adequate time to go over the rubric and ask any questions they need for clarification. STEM = Science, Technology, Engineering and Math. Thanks for asking, Lia! This is an awesome idea! I am co-leading a STEM initiative with the Alder Planetarium and we are planning to use this similar model, all thanks to this article. We are planning to get two After School Matters STEAM programs in Pilsen, Chicago to do this. We would love it if you and Natalie Coleman attend our culminating event and be our judges! By any chance, do you have a template of a proposal? 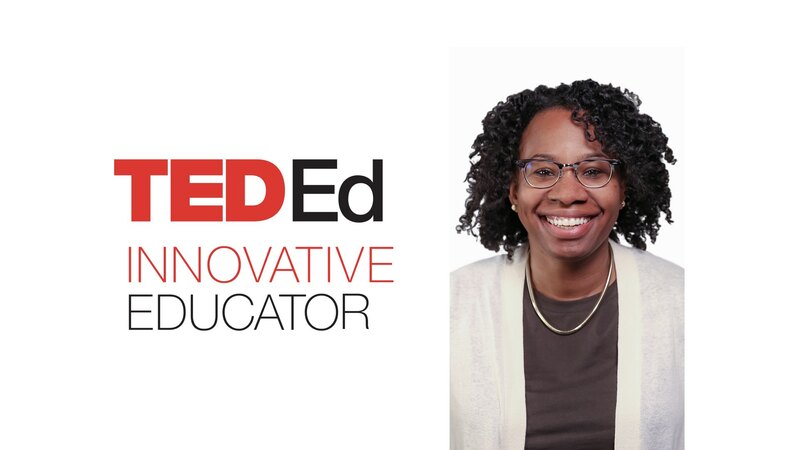 Natalie Coleman, a K-8 administrator in Joliet, Illinois, is a participant in the TED-Ed Innovative Educator program. If you checked out the STEM competition scoring rubric, let Natalie know!